There are quite a few people who don’t like the glamorisation (almost fetishisation) or The Krays and London’s East End gangsters of the 1960s, feeling these were nasty, vicious men and should be treated as such. 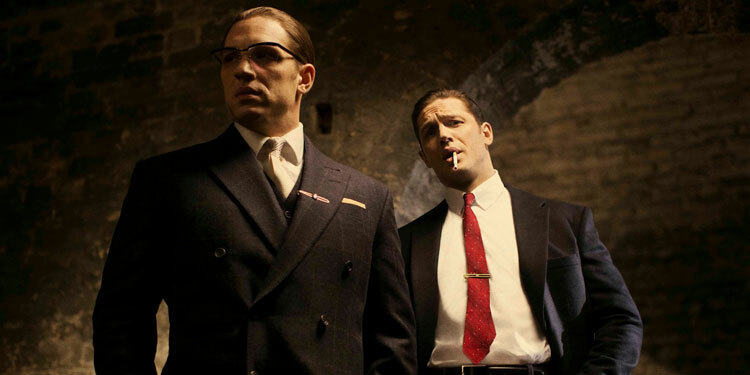 If they were hoping this new biopic of the Kray twins would burst their legend, the title should have given them a hint that it wouldn’t (although it does also suggest the film knows it’s helping cement a fantasy of their lives). 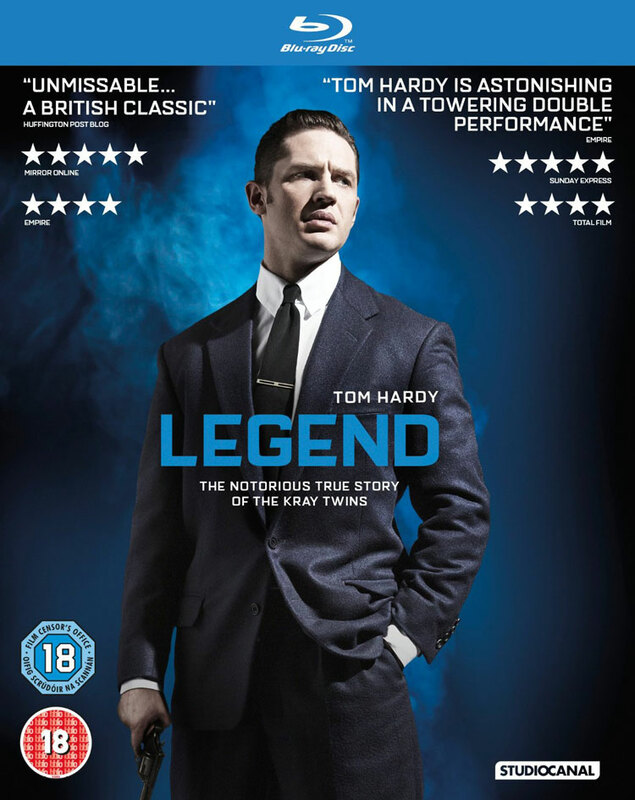 Tom Hardy pulls double duty in Legend, starring opposite himself as both of the infamous Kray twins, who rules the London underworld in the 1960s and became celebrities in their own right while doing it. Now a proper trailer has arrived, which you can see below. What hadn’t been clear up until now is whether the film would hide the fact that Ronnie Kray was bisexual (while some say he exclusively slept with men, he identified as bisexual), but the trailer let’s us now this will be a feature, with Reggie letting us know he ‘prefers boys’. Although him being so upfront about this may seem odd for the 60s, it is known that that he was pretty open about it, as he knew no one would dare say anything about it to his face – especially because, as the trailer shows, he was pretty nuts. It becomes clear fairly early on that director Paul W.S. Anderson would like Pompeii to be his Titanic – creating a movie that spends the first half building romance and intrigue before throwing a massive disaster at it, and then hoping the audience will be suitably moved. Indeed there are moments where the parallels become slightly overbearing. If I were standing next to a volcano that was spew lava bomb, magma and pyroclastic flows, I don’t think I’d bother to take the time to have a kiss, but it seems Kit Harington and Emily Browning think differently in this new poster for Paul W.S. Anderson’s Pompeii. The movie is set days before the historic eruption of Mount Vesuvius in 79 A.D. 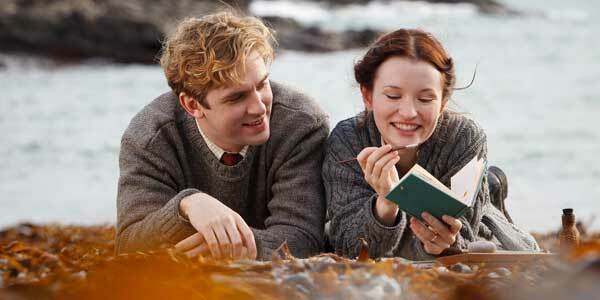 It centres on former slave Milo (Harington), who must race to save his true love Flavia (Emily Browning). Jessica Lucas is playing a slave who is a confidante to Flavia. 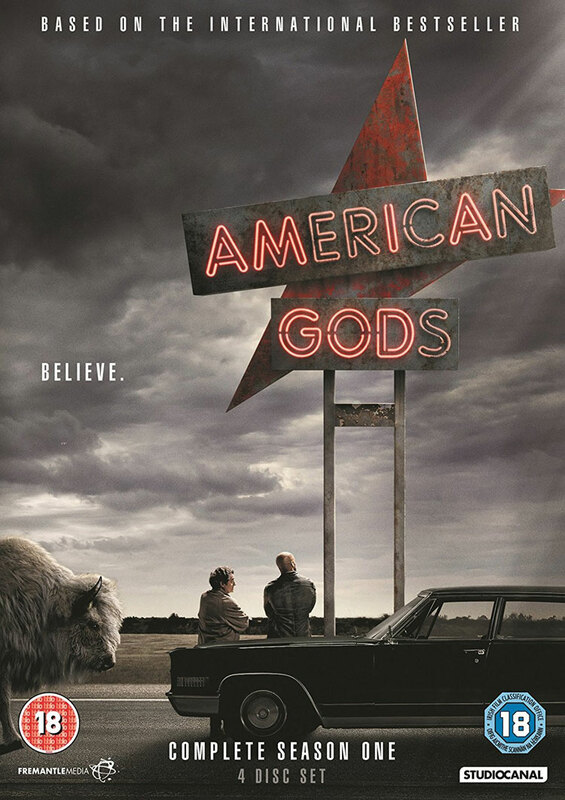 Jared Harris, Kiefer Sutherland, and Adewale Akinnuoye-Agbaje also star. Janet Scott Batchler and Lee Batchler wrote the original screenplay, which was revised by Downton Abbey creator Julian Fellowes. Paul W.S. 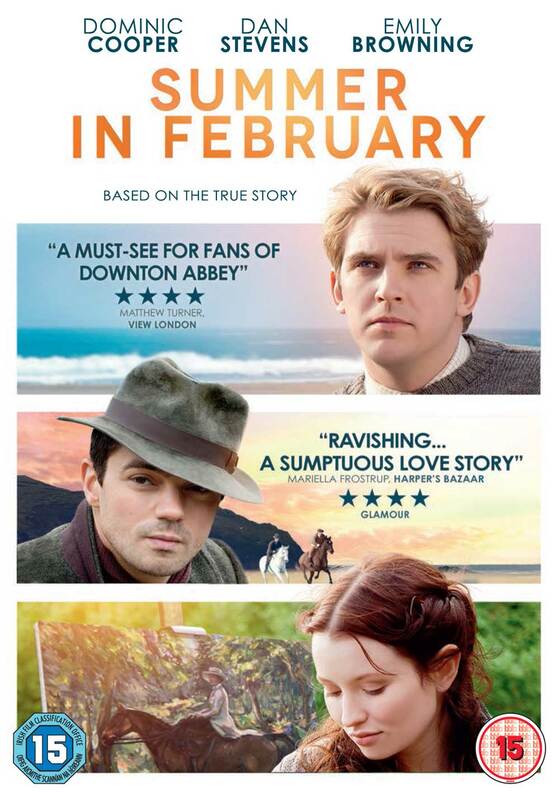 Anderson’s movie is out in February. It’s certainly looking pretty epic, although is this poster is anything to go by, it’ll also be a little over the top. 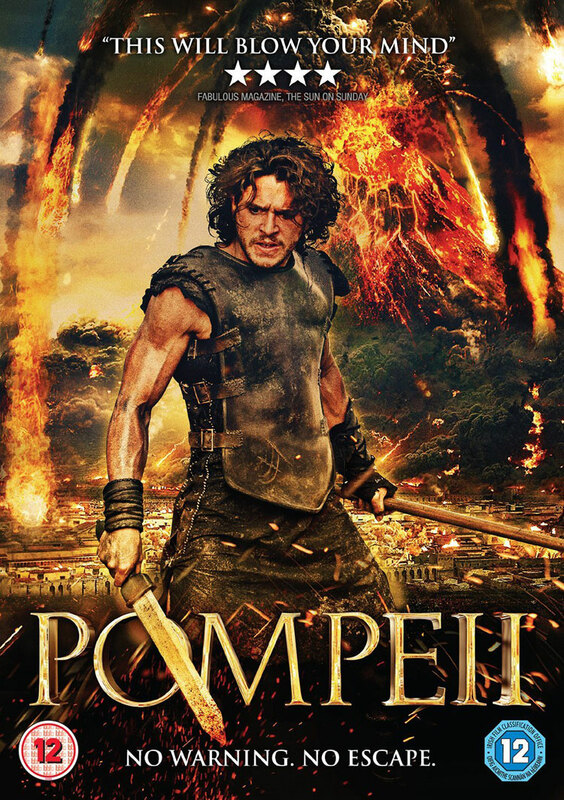 Yesterday some new images from Pompeii arrived, and now they’ve been followed up by a new trailer, which shows off both Kit Harington’s abs and the fact it wasn’t a good idea to be living close to the famous Italian volcano in 79AD. Early next year Pompeii will be getting destroyed once more, in 3D on cinema screens thanks to Paul WS Anderson’s movie. Now three new images have arrived, via USA Today, featuring an ashy Kit Harington and Emily Browning, as well and a very Roman Keifer Sutherland. Catherine Hardwicke stepped away from directing any of the sequels to Twilight, and now she’s taking taking things into psychological thriller territory with Plush. She’s also taken Twilight Saga stars Cam Gigandet and Xavier Samuel along for the ride. The film stars Emily Browning as Hayley, lead singer of the rock band Plush. She is married to Carter (Cam Gigandet), with whom she has twins. However, tragedy strikes when her bandmate and brother, Jack (Thomas Dekker), dies of an overdose. His replacement, Enzo (Xavier Samuel), ends up being a great songwriting partner for Hayley. 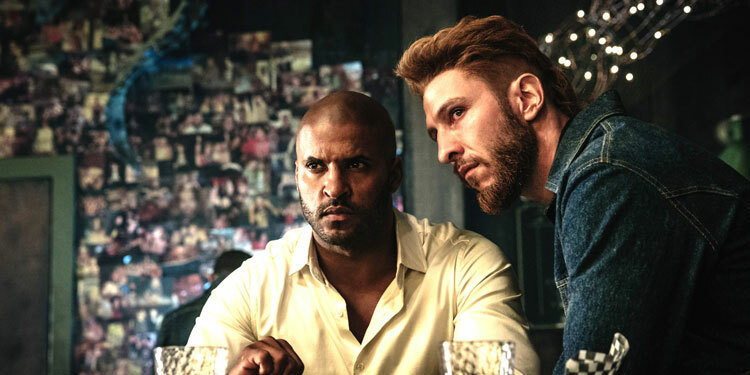 The duo soon take things further and begin sleeping with one another, but Enzo goes way over the line and becomes obsessed with Hayley, hiding some deep dark secrets that may have something to do with her brother. 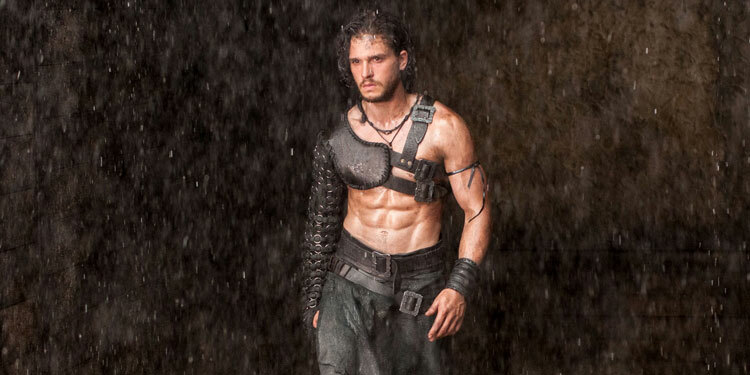 Just a couple of days ago, the first image from Pompeii arrived, with Kit Harington showing off his abs. Now it’s been followed up by a trailer, which initially concentrates on the famed remains of human found in the ruins of Pompeii, before going rather Gladiator with Harington, Emily Browning and some disaster movie volcano visuals.